To request initials and an image, PlanetJill will contact the email address provided after an order is placed. Please allow up to 5 days for production after submitting your image. 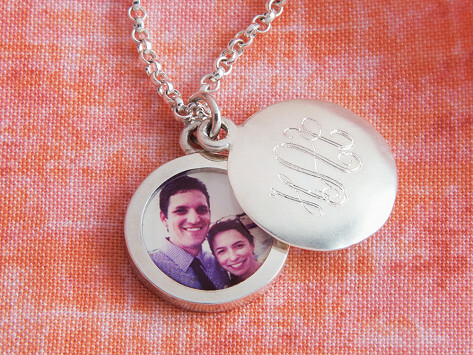 Safeguard your memories in a beautiful, monogrammed, and Made in the USA locket charm. 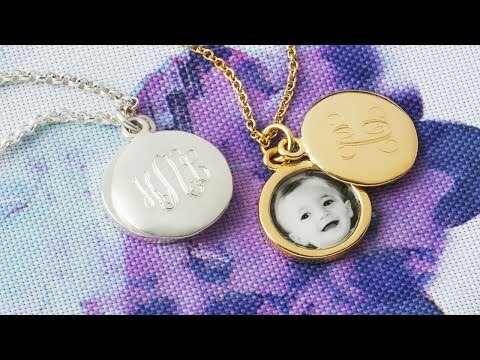 Maker Jill Schiff takes a classic concept and gives it a modern treatment to make sure your photo stays as intact as the memory you picked to guard. Necklace chain is adjustable from 16" to 18"
Dimensions: 18" x 0.75" x 0.13"
The best part is your necklace will be unlike anyone else’s. Whether you gift it or customize it for yourself, it’ll dress up the day with a touch of elegance.